How did children live in colonial America? Follow the stories of three real families in eighteenth-century London Town, an important trading port in Maryland. 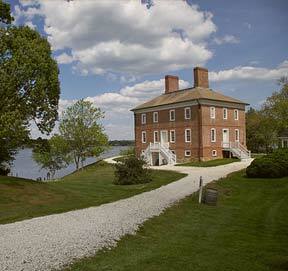 Explore their lives to learn what it was like to grow up in the Chesapeake region before the American Revolution.